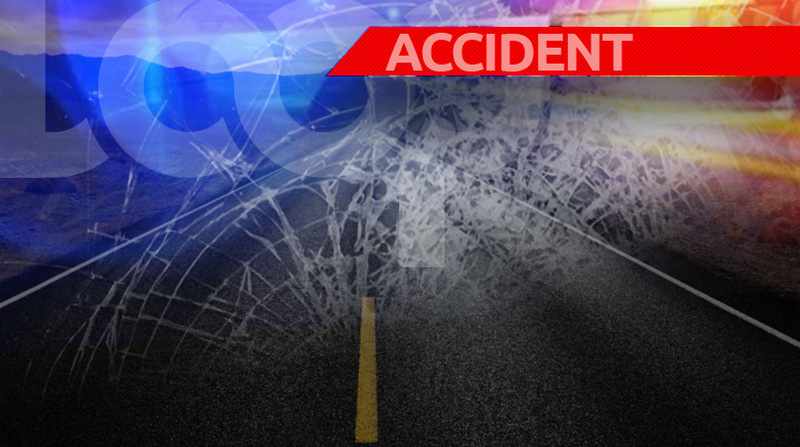 For the second time in a week, a pedestrian was killed in a collision which involved the police service. 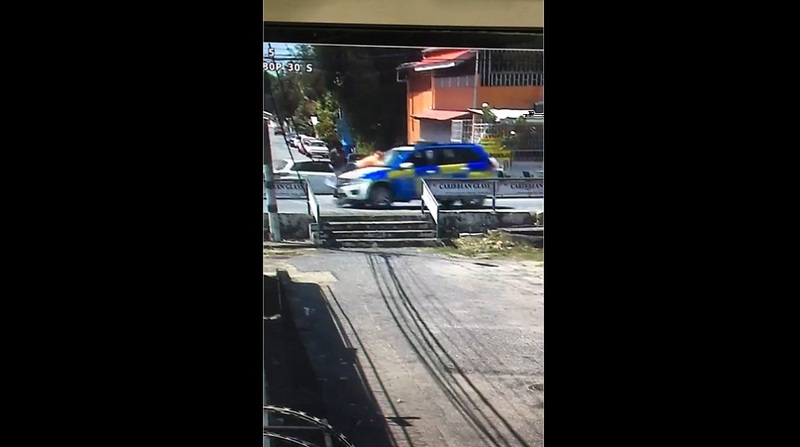 According to reports, around 10:30 am the man, who had not been identified up to Friday midday, was crossing the Priority Bus Route near Barataria along a crosswalk, when he was hit by a police vehicle. 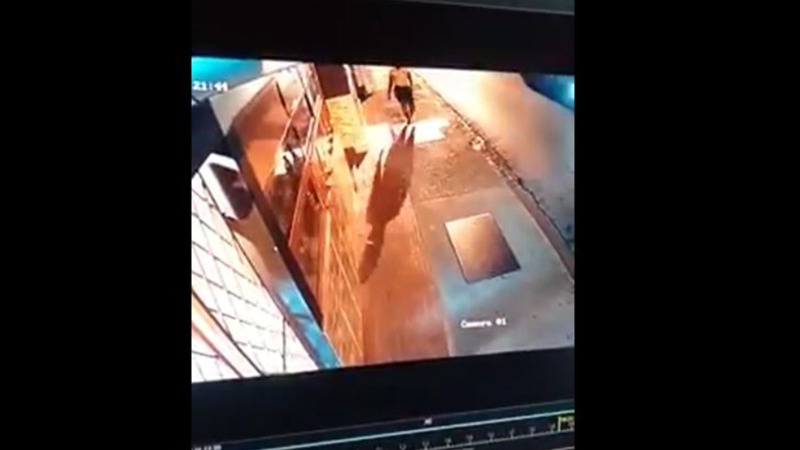 Video footage shared via social media shows the man attempting to cross when he was hit by the vehicle. The force of the impact caused him to be thrown some distance away. Just a few days ago in a separate incident, Shervon Madina was walking along the sidewalk in Diego Martin when a vehicle, driven by a Special Reserve Police (SRP) officer, plowed over her, killing her. The SRP officer was released from hospital and is assisting with enquiries into the incident. Police Commissioner Gary Griffith said he is personally overseeing these investigations and has ordered that driving privileges for both officers be suspended pending the results of the investigation. According to the Motor Vehicle and Road Traffic Act, traffic must give way once a pedestrian is already on a zebra crossing. 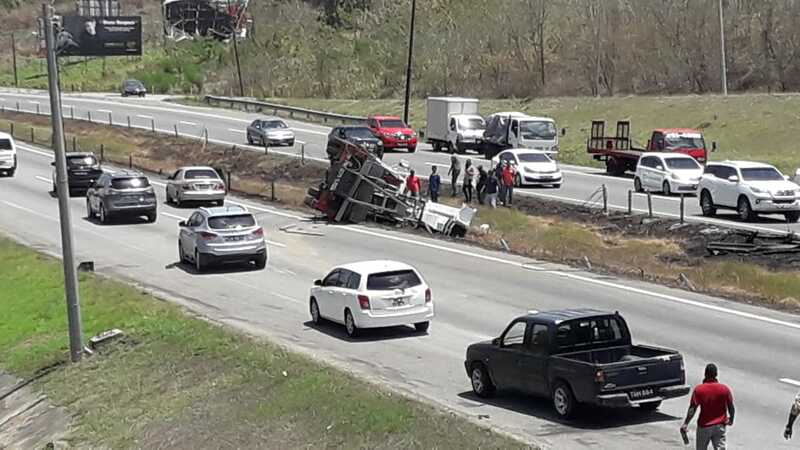 Editor's note: This story has been updated to include that the matter is being investigated by Police Commissioner Gary Griffith.